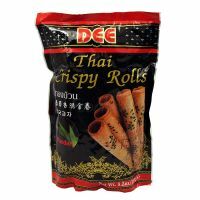 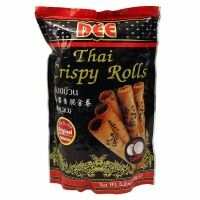 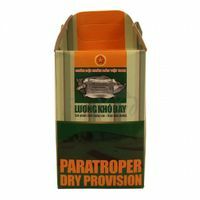 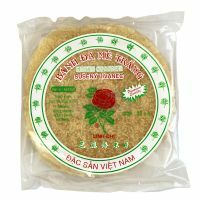 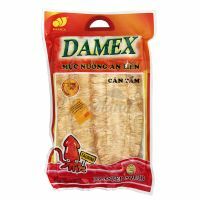 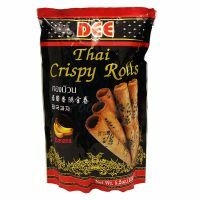 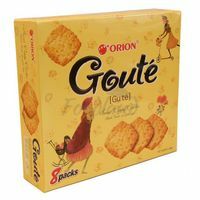 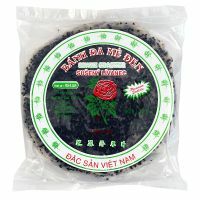 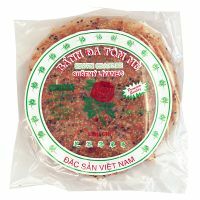 Rice crackers 100% fragrant rice without dye. 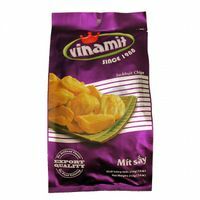 preservative-free, free cholesterol. 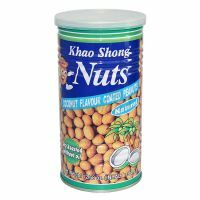 Peanuts coated with coconut cream KHAO SHONG 360 g Top peanut snacks in Thailand. 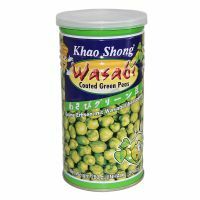 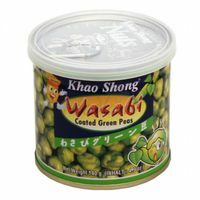 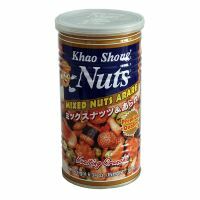 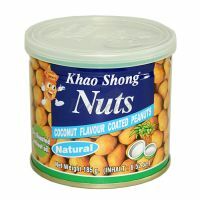 Peanuts coated with coconut cream KHAO SHONG 185 g Top peanut snacks in Thailand. 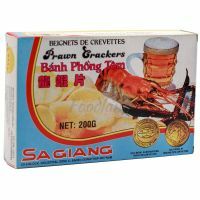 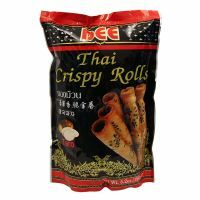 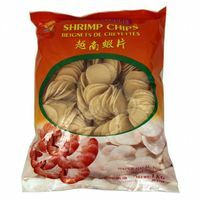 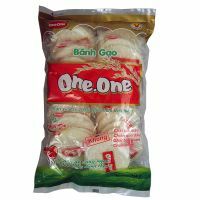 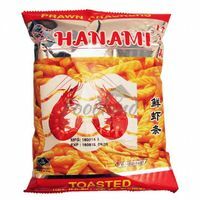 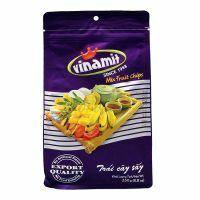 Shrimp crackers HANAMI 100 g.
Peanuts coated with coconut cream KHAO SONG 185 g Top peanut snacks in Thailand.